As part of its contribution to the 50th Annniversary of 007, the British ITV television network has embarked on a special James Bond film season. 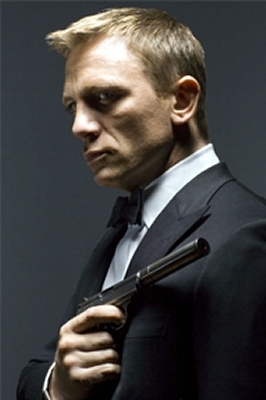 Entitled ‘Bond: 007 at 50’, the special season of screenings kicked off on Saturday May 12 with the first Bond film ‘Dr. No’, starring Sean Connery, and it will continue on May 19 with Connery’s second Bond movie ‘From Russia With Love’. As a special treat for Bond fans, ITV intend to show all the James Bond films in chronological order. As well as being a contribution to the 50th birthday of the James Bond movies, the ‘007 at 50’ season is also something of a sad farewell for ITV to its rights to screen the Bond movies in Britain. 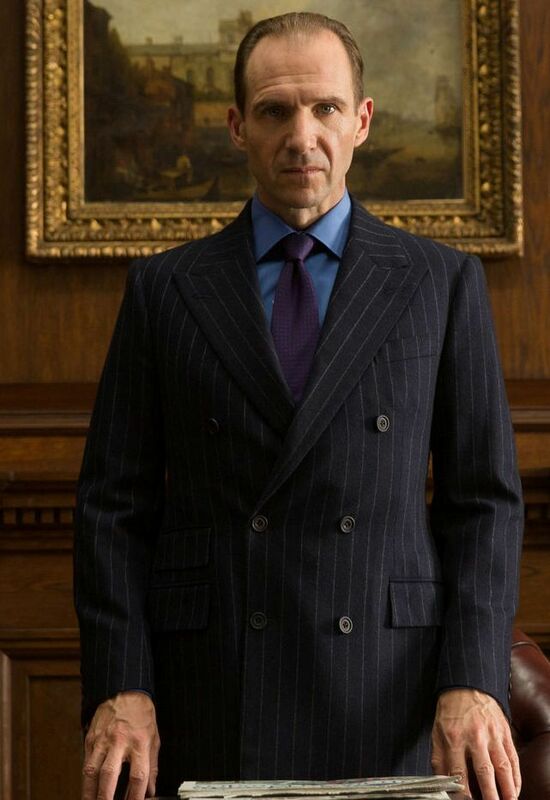 In a new deal signed recently, Sky has purchased the British TV rights and, from October 2012, James Bond is defecting from the ITV network to Sky, and will only be available to TV viewers in the UK via the Sky Movies Box Office channel. For some fans in Britain, life will not be the same without 007 on ITV. It became a bit of a tradition in the UK over the last 30 years for ITV to screen a Bond movie on Bank Holidays, or at Christmas or the New Year. Advertisers also became eager to have their products advertised on television when a Bond film was being premiered on the ITV network, as the early screenings often drew very large audiences. 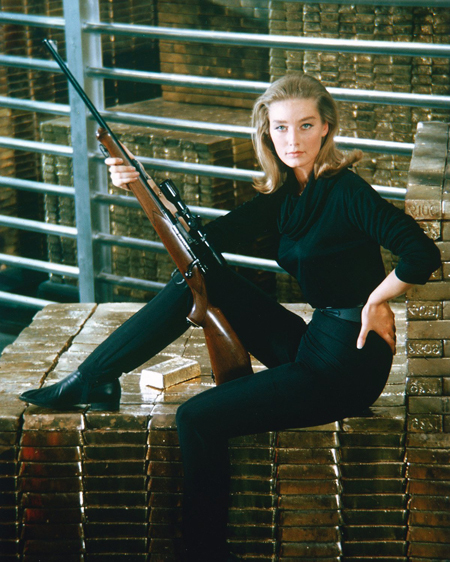 ITV originally paid (what was then) the princely sum of £850,000 for the first six Bond films in 1974, in a deal that set new records at the time. In fact, when ‘Dr. No’ was premiered on ITV in 1975, it was very much a prestige moment (there were only three channels on British TV in 1975! 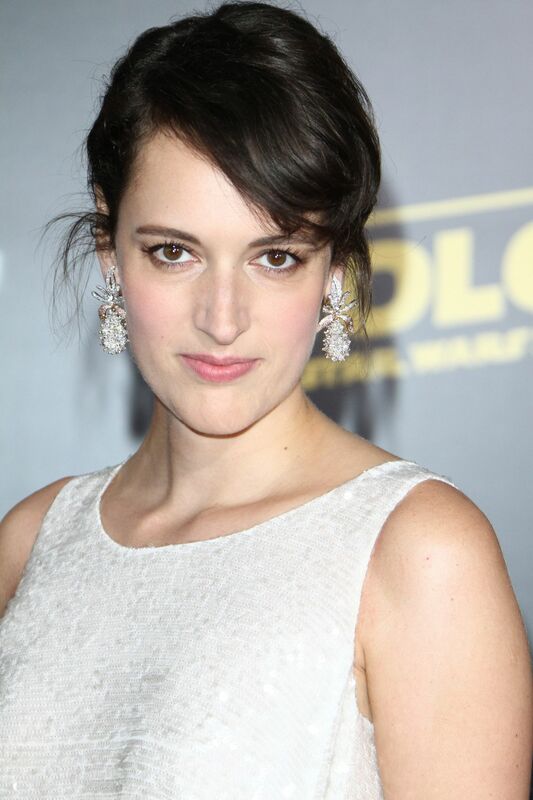 ), and a new generation of fans were introduced to 007 via the small screen. ITV’s listings magazine ‘TVTimes’ also ran a special three-part series on the history of the Bond movies in 1975, and, over subsequent years, often carried a ‘premiere’ cover when a Bond movie was being shown for the first time on ITV. 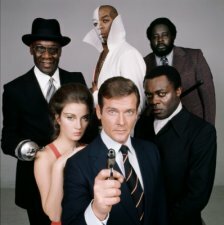 Despite doom-laiden predictions from some critics that Bond ‘on the Box’ spelled the end of James Bond, the ITV screenings arguably maintained interest and enthusiasm for the series, and those who were introduced to Bond on the small-screen were often also keen to see the latest 007 movie in the cinema. ITV were also given the right to make special tie-in programmes each time a brand new big-screen Bond movie was premiered in the late 1970s and during the 1980s, often broadcasting live from the Odeon in Leicester Square, London. Interestingly, as far as the JBIFC understands it, the ITV small-screen premiere in 1980 of Roger Moore’s first Bond movie ‘Live and Let Die’ still holds the record for the most watched film of all time on UK television, when it gained an audience of 23.50 million viewers. A special ‘Skyfall’ TV programme is in the pipeline for this autumn, to tie in with the premiere of Bond 23. More details will be available soon.